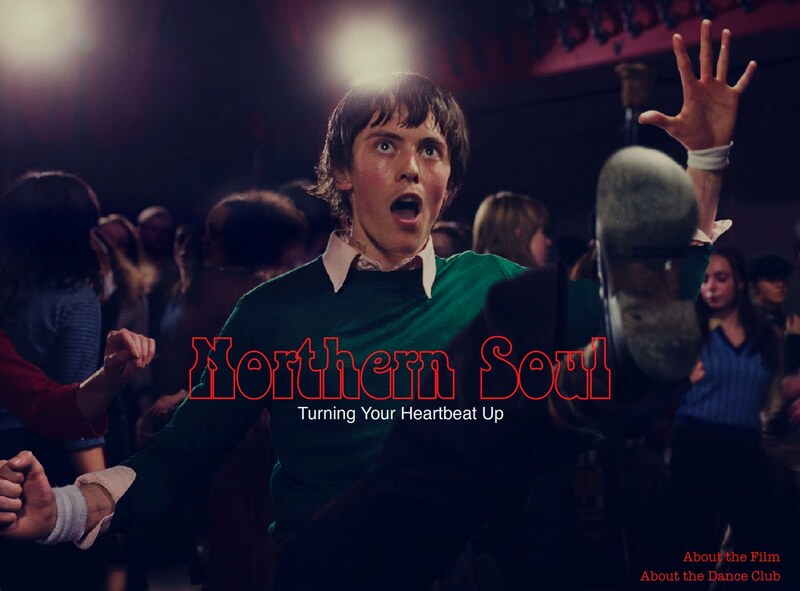 The public’s reaction online to Northern Soul, the film, has been phenomenal. The feature is set to see release tomorrow, with over 49,000 likes on it’s Facebook page and 6500 followers on Twitter. Director, Elaine Constantine, originally struggled to gain funding from arts bodies for the niche film. Yet due to its surge in interest online, cinemas across the UK have increased their screenings for the forthcoming film. It is a “story of youth culture that changed a generation” influencing both music and fashion as we know it today. Enticing not only those nostalgic of their youth, the film seems to also be appealing in modern youth culture. The film is set to star both well-known faces and innovative new comers of the screen. Elliot James Langridge and Josh Whitehouse prove fresh talent, whilst the familiar faces of Steve Coogan, Lisa Stansfield and Ricky Tomlinson continue to display colourful performance.